Comes from emptiness in our stomachs. Comes from emptiness in our hearts. But can the heart’s emptiness be filled through the senses? Is best filled by her close friends: the mind and words. And think about them deeply, feelingly. You will never again go hungry. 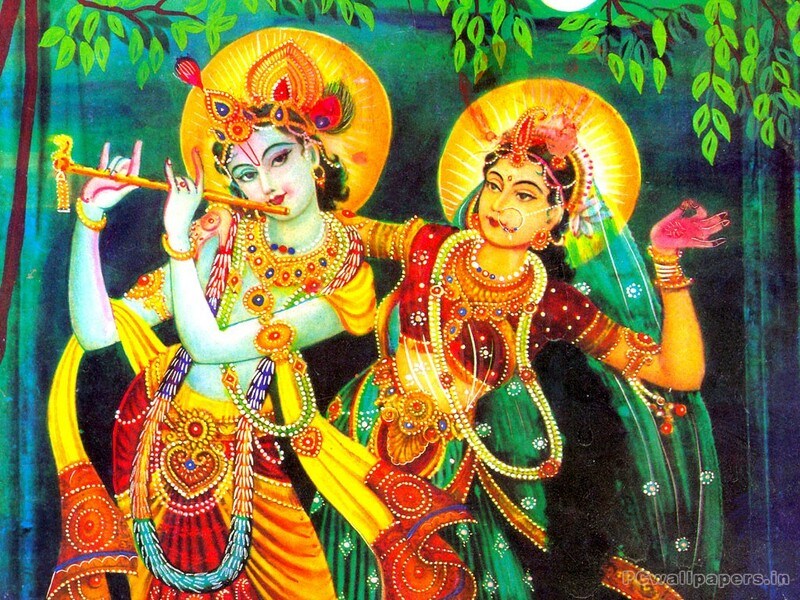 Hear about All-Attractive, All-Delighting Krishna-Rāma. And contemplate what you hear, deeply… feelingly. Previous How to Pay a Sage. How to Run a Society.